With the release of our 2019 schedule, supporters can find a huge spread of enticing fixtures to either check out their favourite sides or just scope some of the top prospects making their way to the top. Featuring the 2018 League1 title-winners at home on opening weekend, this fixture also brings in one of the usual heavy-hitters in the league in the form of Mississauga-based academy, Sigma FC. Having said that, these are the two sides that have been most heavily gutted by CPL squads, with York9, Forge FC and Valour FC grabbing up some of their top talent. Even the former head coaches have gone to the CPL! 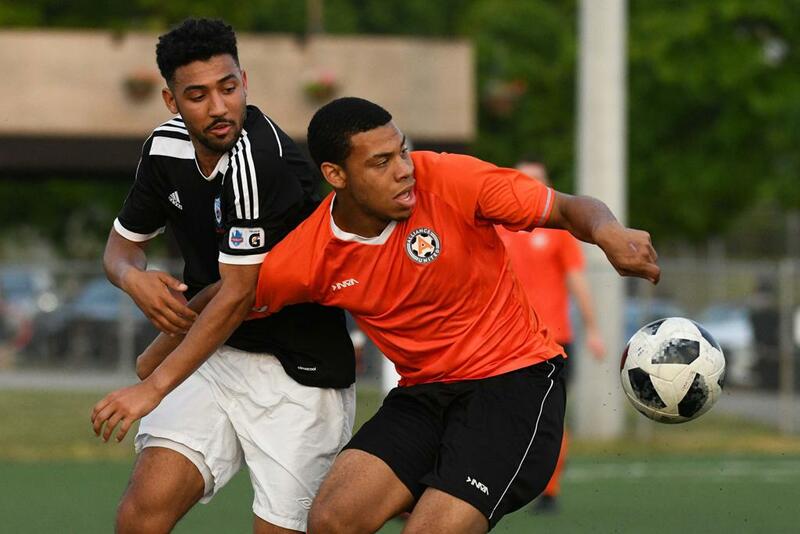 Sigma's Bobby Smyrniotis is now head coach at Forge FC, while Vaughan's Carmine Isacco is the assistant coach at York9. Both sides should feature a raft of top talent and two new managers desperate to make their mark. Especially in the one match per team 2019 regular season format, giants need to make their kills early. One of League1's original members, Pickering Soccer Club's Durham United FA, returns to the men's division this season. They will kick off their campaign away to the 2015 and 2017 L1 champs, Oakville Blue Devils, but then get two home dates to get their feet under them. New head coach, Paul Martin, will be happy of their early home ground advantage as he gets his troops in order. 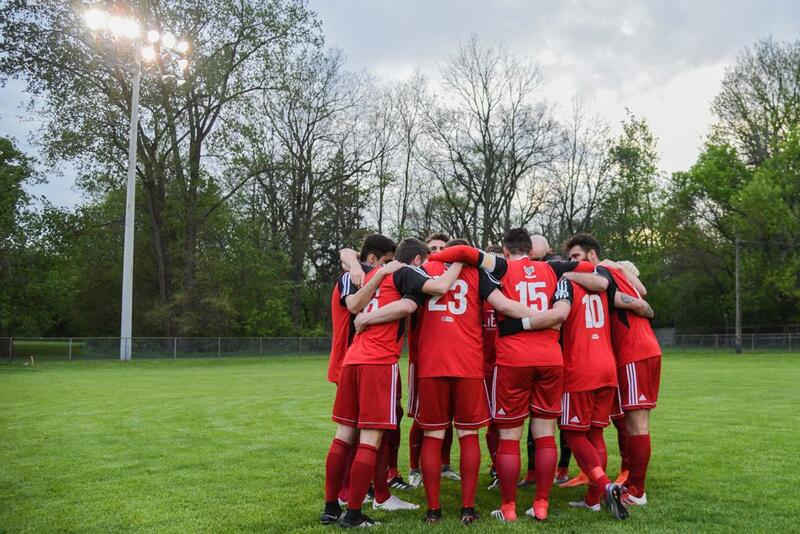 Number two on that early-season match list is up against Unionville Milliken SC, a side that had full pro status in their debut 2018 season. Unionville didn't quite hit the heights they were looking for last year, will they learn their lessons and come out the gates strong in 2019? A side twist to the whole thing is that new Unionville manager, Sanford Carabin, was the former manager of Durham United. His return - possibly with a host of former DUFA players - should add a bit of spice to the occasion. 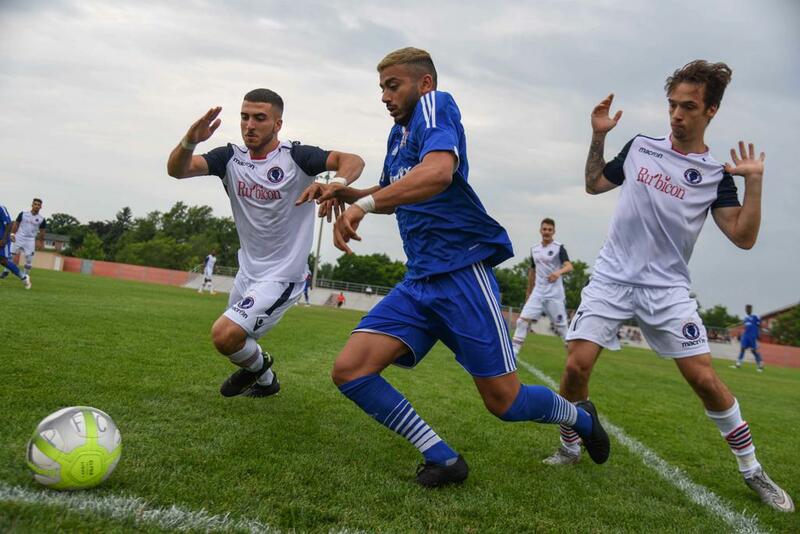 This match at the end of the May should really light the spark on the season, as Woodbridge and Oakville have no love lost between them following several years of top-of-the-table clashes. They've truly engaged in some epic battles over the years and perhaps chief among them was the 2017 Championship Final, when Oakville took their second title at the expense of a hard-working Strikers side. Long-time technical staff on both side - Duncan Wilde, Billy Steele, Brett Mosen and Glenn McNamara for the Blue Devils, and Peter Pinizzotto with the Strikers - know each other very well, so and with the history between these two you can expect a war of attrition. These two sides should be at full strength by late May and looking for an edge in the early-season stretch. What can we say? There are only a couple two-time League1 men's champions, and Oakville Blue Devils (2015, 2017) and Vaughan Azzurri (2014, 2018) are those entities. This sunny early-June fixture at one of the best home match locations in the entire league, Oakville's Sheridan College, just jumps off the schedule page as a must-attend match-up. FC London finished 2018 as the best team in the regular season. In a traditional single-table format, this achievement would have meant they would be the league representatives in the 2019 Canadian Championship. 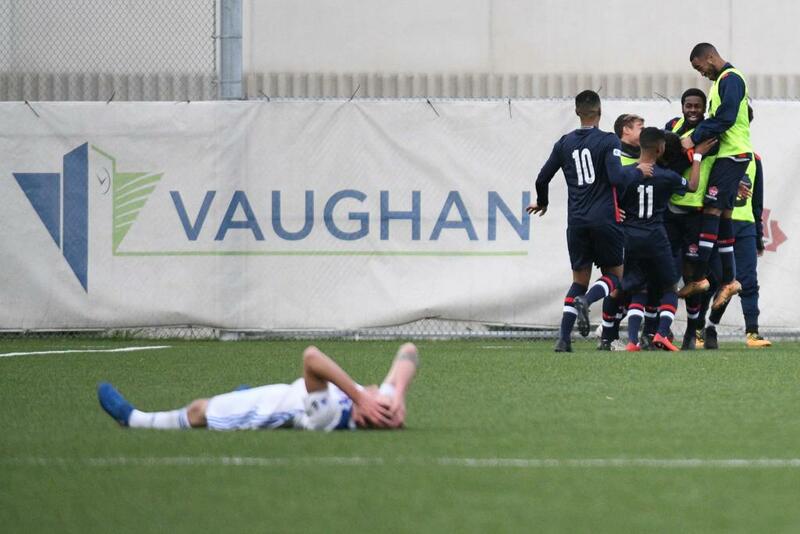 However, with League1 employing a post-season playoff format, it was Vaughan that eventually put the nail in the coffin for London, ending their title bid with a 3-2 away win to guarantee the Azzurri's spot in the finals. A beautiful mid-June summer's night in London, once both sides have established chemistry and are humming along, will really set the stage for the return visit of Vaughan to London. The German Canadian Club is another of the league's showcase home match experiences, with local supporters absolutely making up a 12th, 13th even 14th man advantage from the stands. Mark this one off with a big red X!